There are so many picture books out there, like never before actually. One in particular caught my eye this week and is by first time author and London Dad Richard Peters. 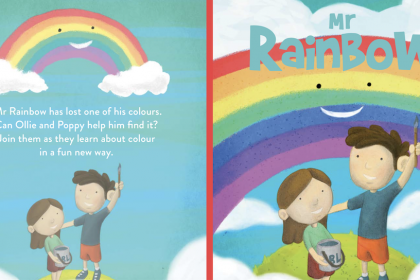 It’s called Mr Rainbow. I have asked Richard to tell me about how his book came about and this is what he . 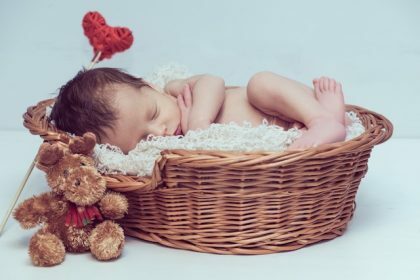 It’s such a cute story and I simply have to share it. 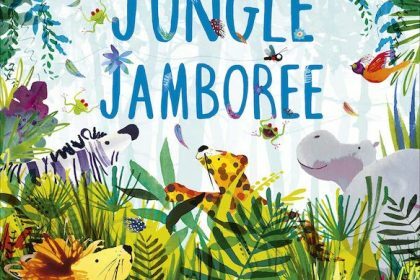 Jungle Jamboree by Jo Empson has been selected as picture book of the week by London Mums. It’s a stunning book for young readers (2+) that brings the jungle to life in vibrant colour with an important message about loving yourself just as you are. Last Summer I met the lovely author Jo Empson last at the year party and we immediately connected.